Venice is like eating an entire box of liqueur chocolates all at once. Located between the Cannaregio and Dorsoduro neighborhoods, Ca’ Cappellis B&B and our detached units are the ideal starting points in order to discover the most authentic Venice and to experience an unforgettable stay in the historic center of the most romantic city in the world. Choosing Ca’ Cappellis in Venice means discovering the most authentic part of the city, thanks to the Cannaregio Sestiere (or neighborhood), which was able to preserve a more “genuine” character. 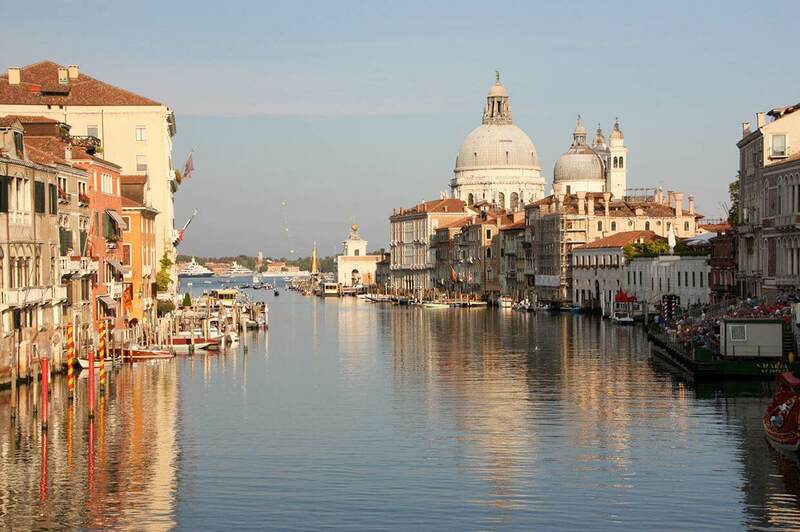 And most importantly, it means being near Rialto, St. Mark and the Fondamente Nuove, from where, with the Alilaguna water transportation, you can easily reach the Lido, the airport and the islands of Murano. But there is another reason why we boast the best location where to stay in Venice: we’re a stone’s throw away from the Civil Hospital, in a well-served and connected area, offering unparalleled comfort to relatives of patients and to participants at conferences. From the Marco Polo airport you can take the Alilaguna water transportation which will take you directly to Fondamente Nuove or you can take a private water taxi. From the Canova airport in Treviso, instead, you can take the shuttle bus to Piazzale Roma and, from here, take ferryboat lines 4.2 or 5.2 for Fondamente Nuove. Prior booking, you can park at the Piazzale Roma autopark and then head towards Fondamente Nuove on ferryboat lines 4.2 or 5.2. At the Santa Lucia station you’ll see the ferryboat lines 4.2 or 5.2, which stop at Fondamente Nuove. 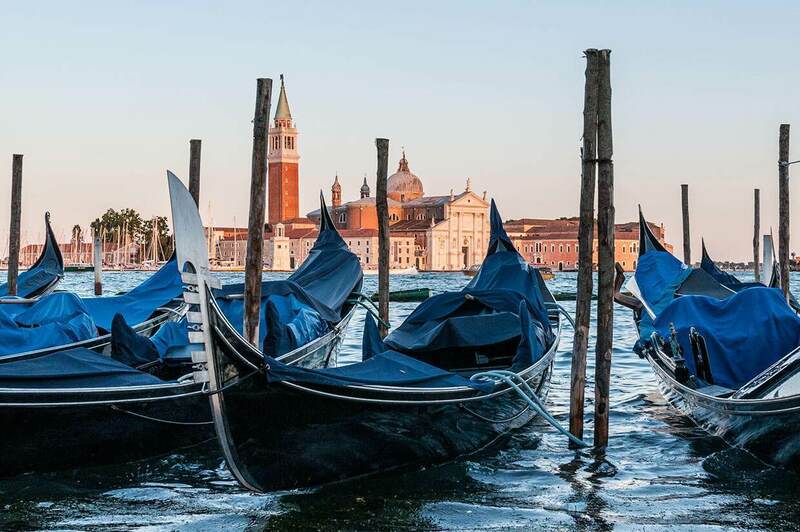 In Venice’s Cannaregio district, the Ca’ Dorè 1 and Ca’ Dorè 2 apartments are located in Calle de la Racheta 3783, Cannaregio, just a 10 minute walk away from the Rialto Bridge, 260 meters away from the Ca’ d’Oro and only a 20 minute walk away from the Santa Lucia trainstation. At the Marco Polo airport you can take the Alilaguna water transportation, which goes directly to Fondamente Nuove or you can take a private water taxi. From the Canova airport in Treviso, instead, you can take the shuttle bus to Piazzale Roma and, from here, the ferryboat lines 4.2 or 5.2 for Fondamente Nuove. At Fondamente Nuove, one of our representatives will be waiting for you at the ferryboat stop to accompany you to the apartment. From the Santa Lucia trainstation or from Piazzale Roma, take the ferryboat line 1 and get off at the Ca’ D’Oro stop where one of our representatives will be there to accompany you to the apartment. In the Dorsoduro district in the Piazzale Roma area, the Masha apartment boasts a quiet location but in a very lively area like Campo Santa Margherita where you will find many establishments. 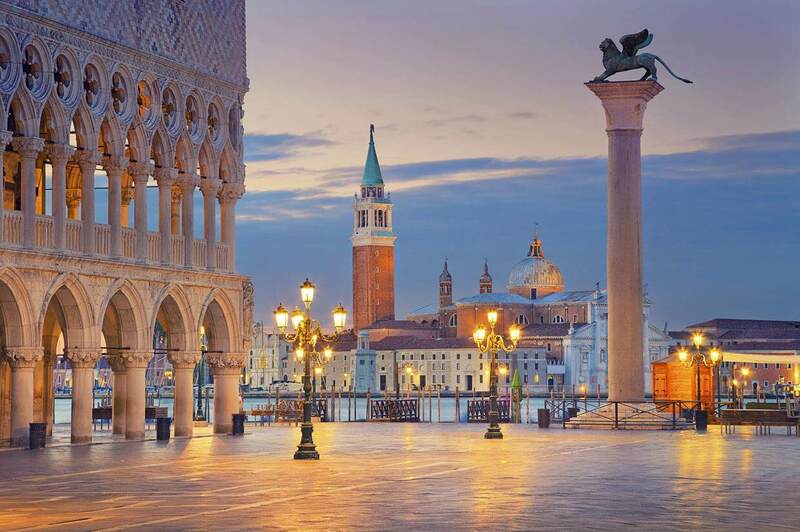 Nearby you can visit the beautiful Basilica of Santa Maria Gloriosa dei Frari and the Grande Scuola di San Rocco. From the Marco Polo Airport take the ATVO or ACTV (line 5) bus lines to Venezia Piazzale Roma. From the Canova Airport (Treviso) take the public transportation ATVO service or Ryanair’s shuttle bus service for Piazzale Roma. Once you’re at Piazzale Roma, one of our representatives will be waiting for you at the base of the Ponte della Costituzione dell’Architetto Calatrava bridge (bus/Piazzale Roma side) to personally accompany you to the apartment. Once you exit the trainstation turn right and cross the Ponte della Costituzione dell’Architetto Calatrava, where one of our representatives will be waiting for you at the base of the bridge (Piazzale Roma side) to personally accompany you to the apartment. For those arriving by car, the appointment with one of our representatives is always at the base of the Ponte della Costituzione bridge.